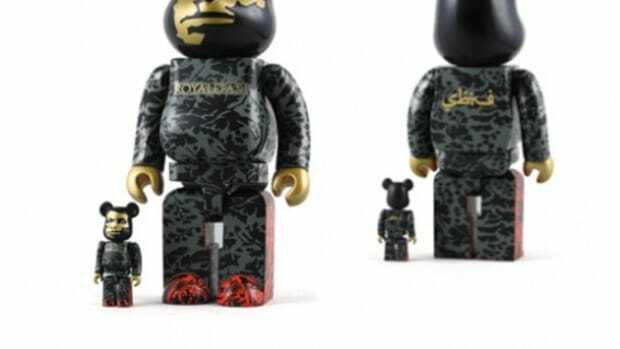 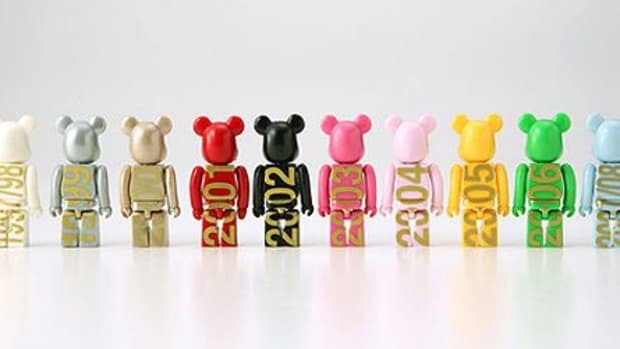 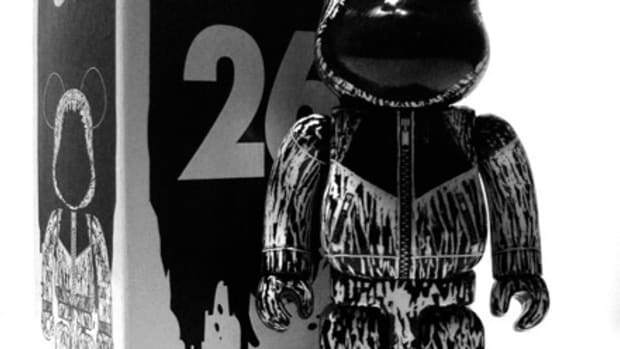 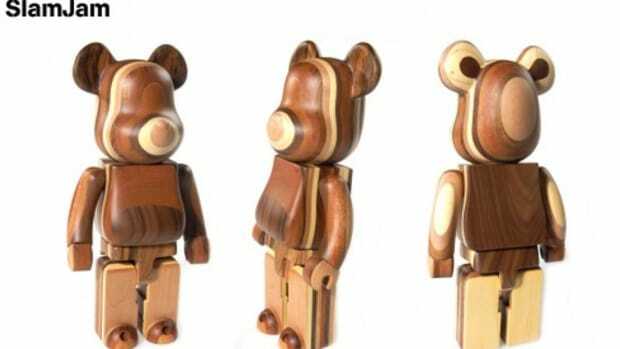 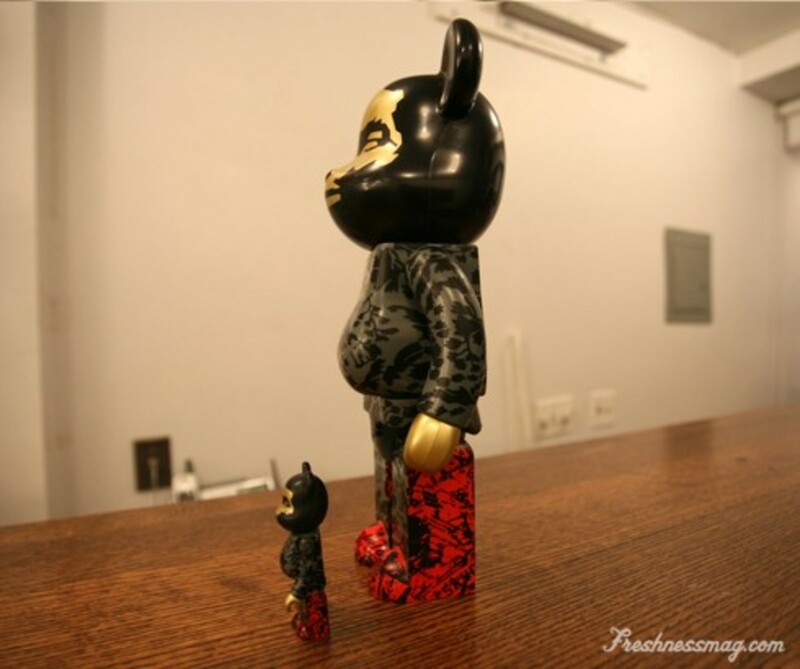 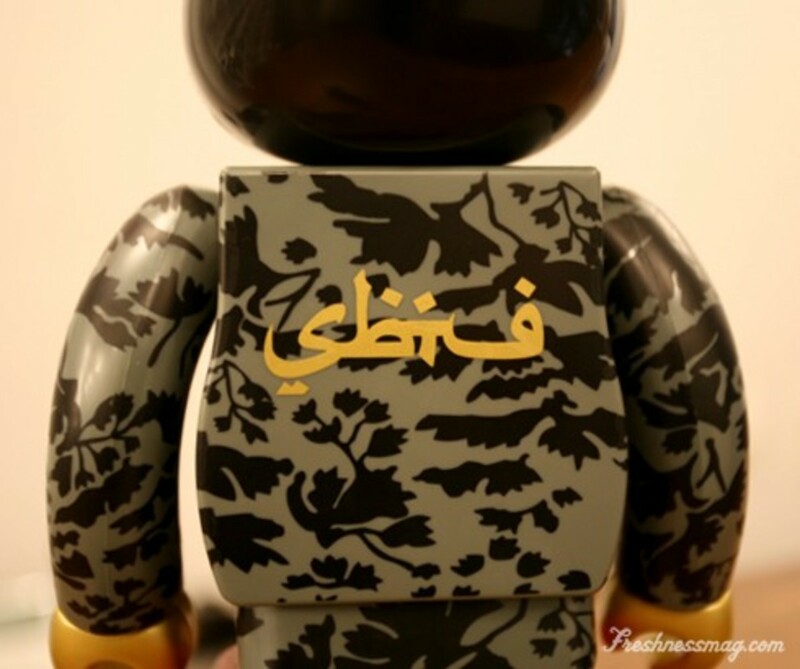 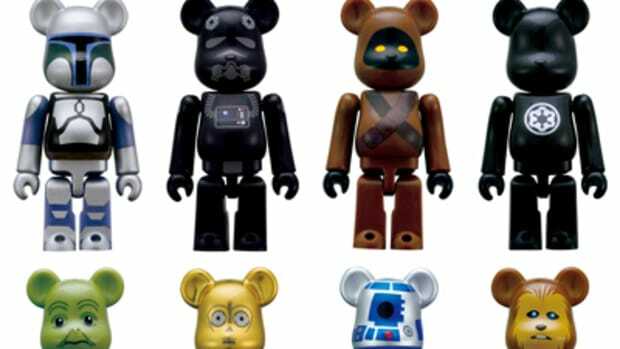 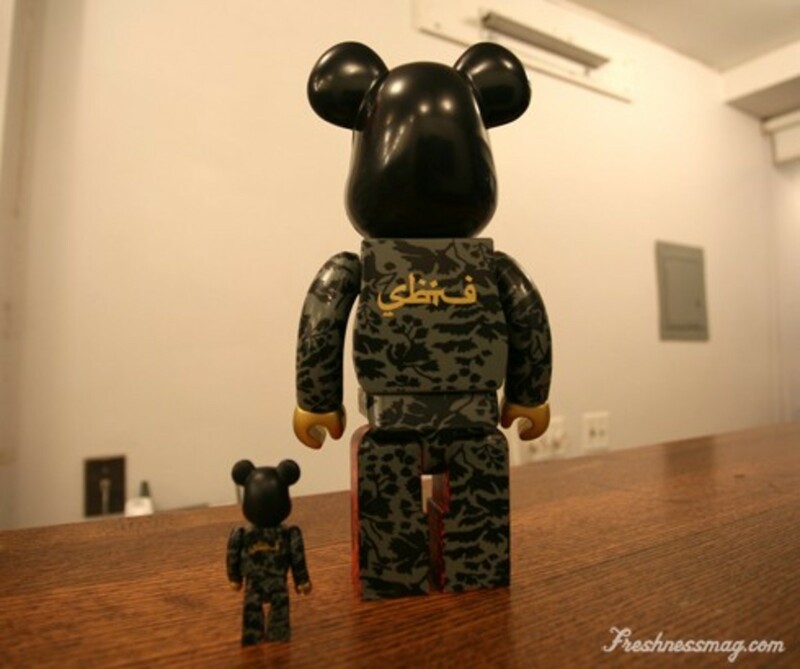 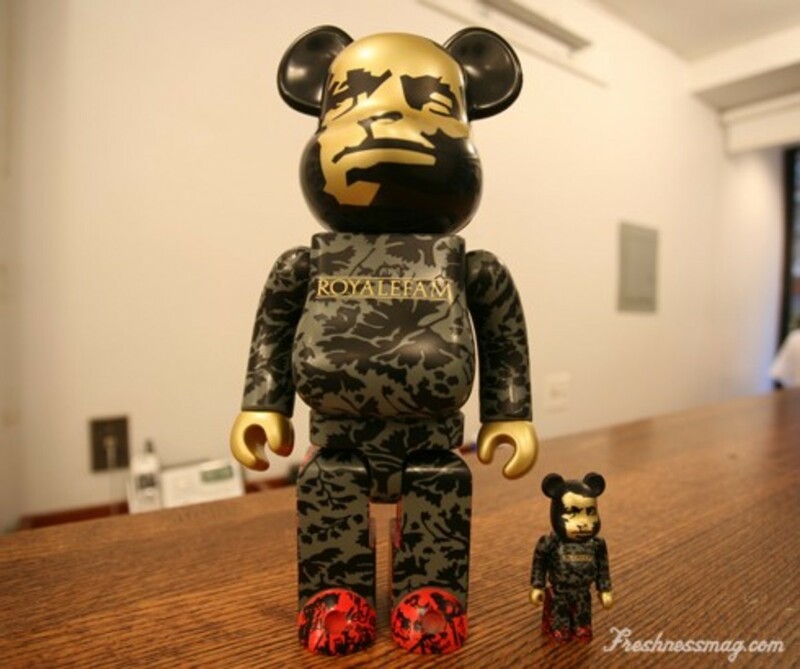 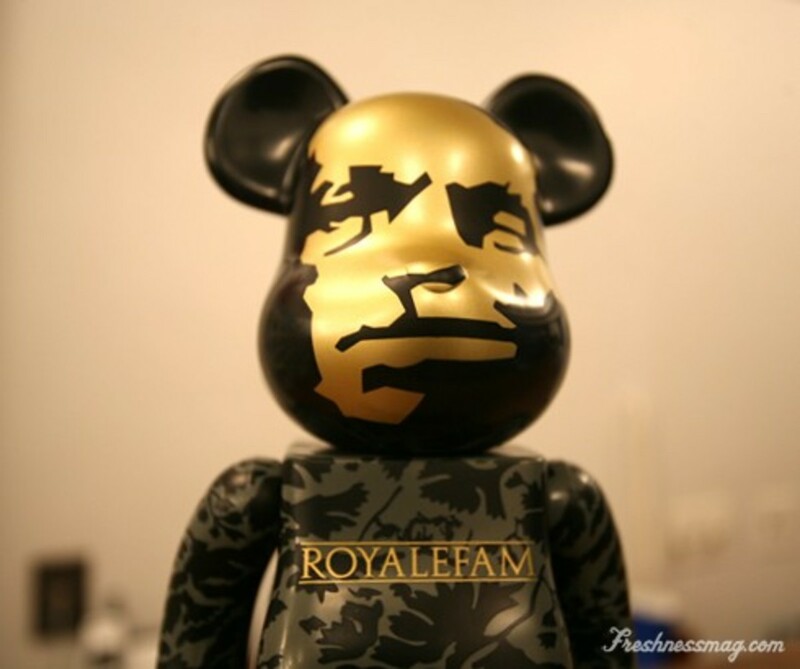 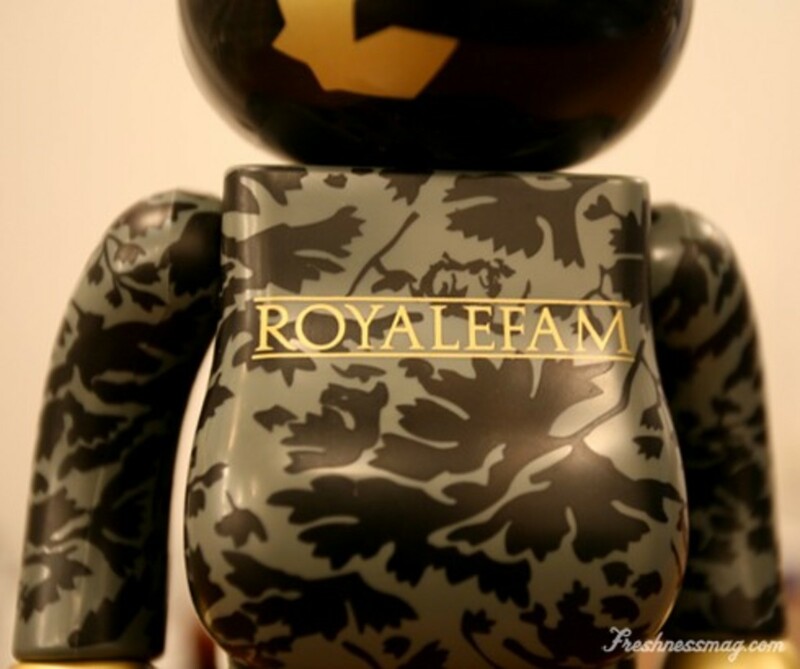 In case you still wondering where to purchase the newest collaborative BE@RBRICK set from SBTG of Royalefam and MEDICOM TOY, Reed Space received a shipment of them little over a week ago. 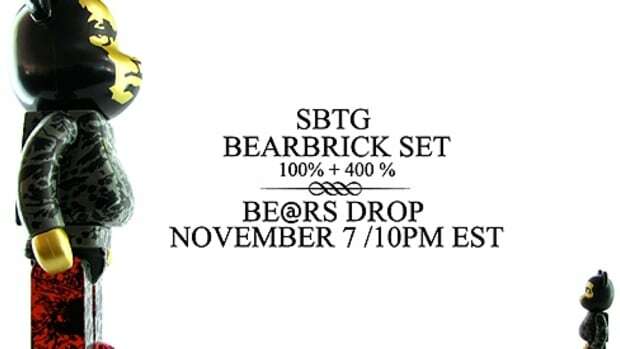 Feature both 100% and 400% sizes, packed in a customized SBTG shoebox with matching graphics, this much sough after collection is only available at a very selected number of retailers around the world, including Reed Space. 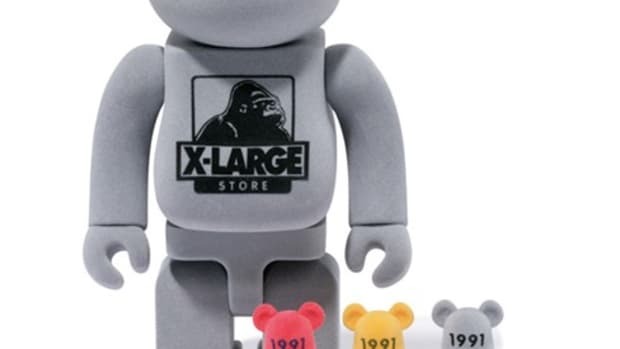 However, quantity at the store is very limited so interested parties should definitely seize this opportunity before they are sold out.